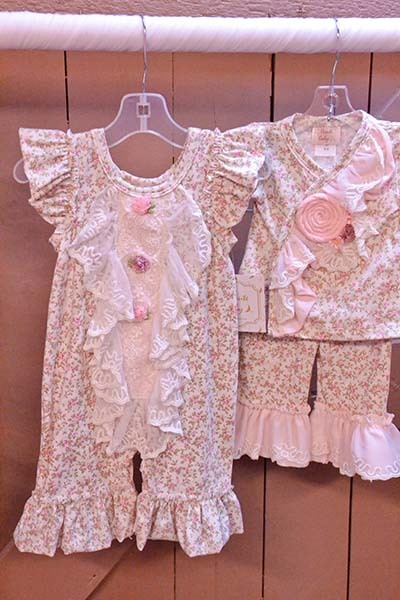 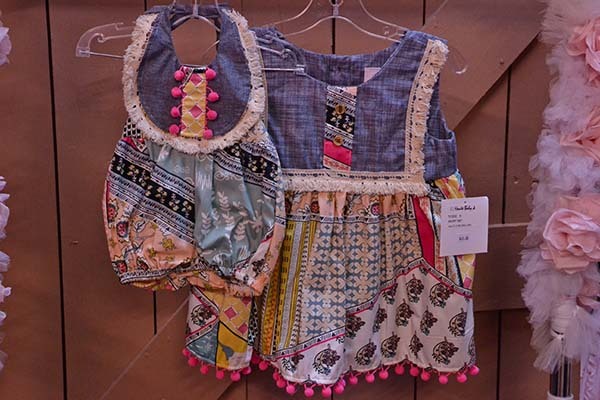 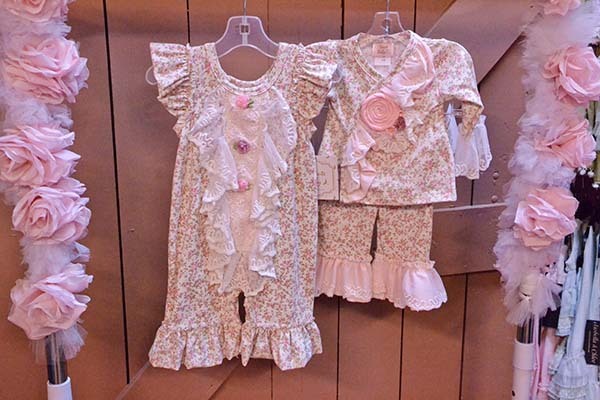 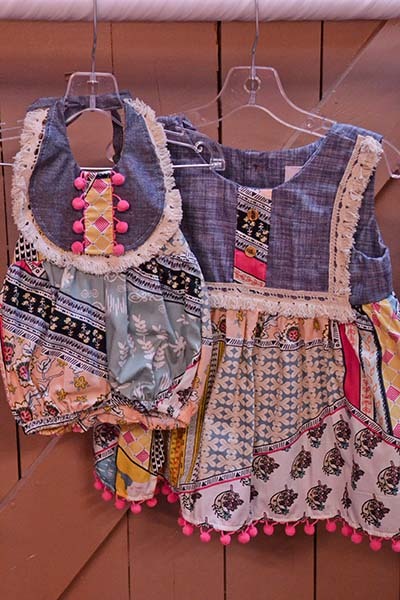 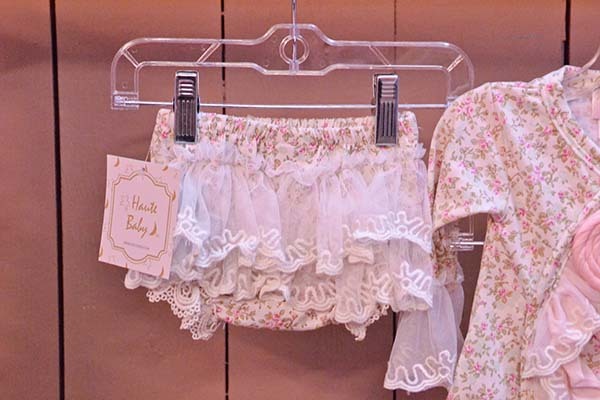 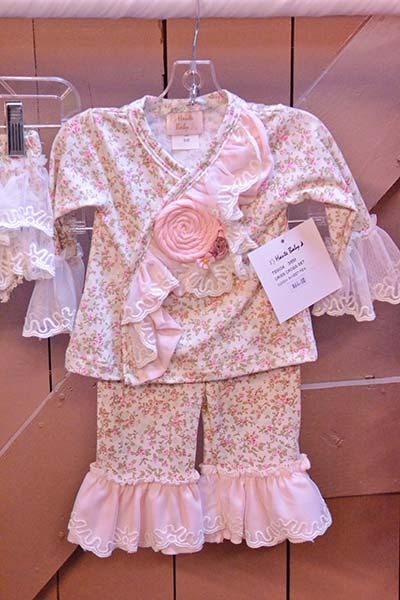 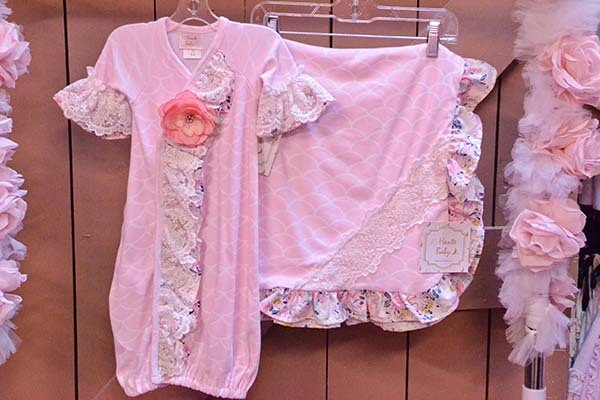 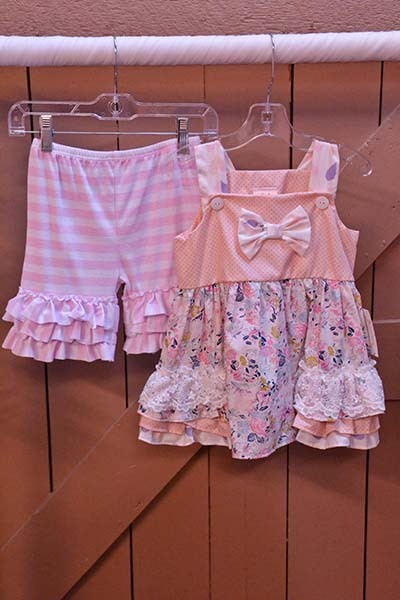 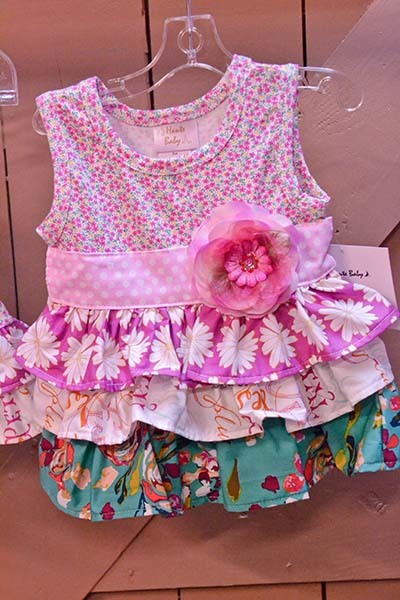 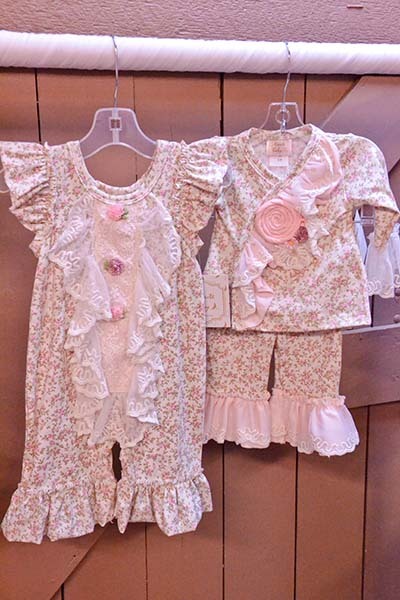 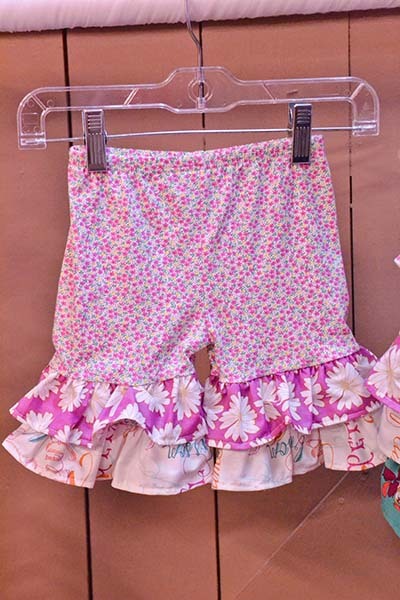 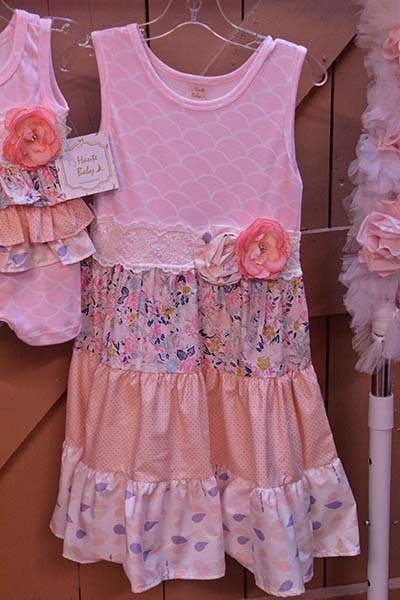 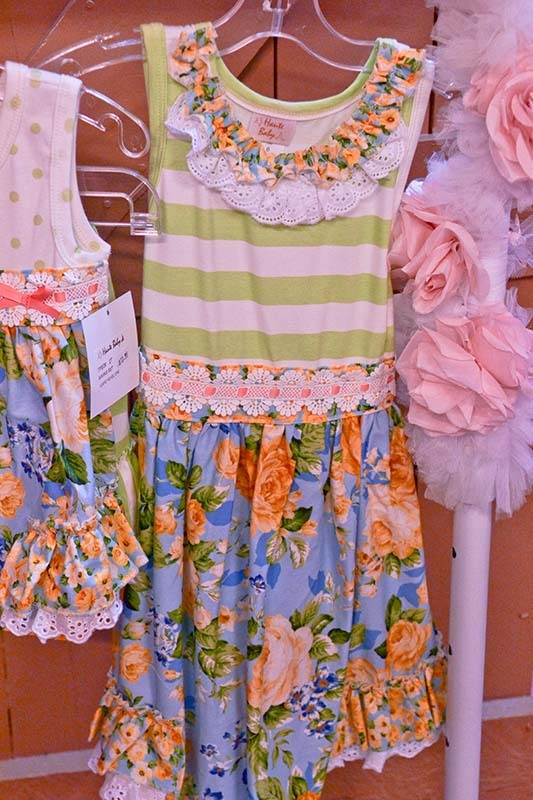 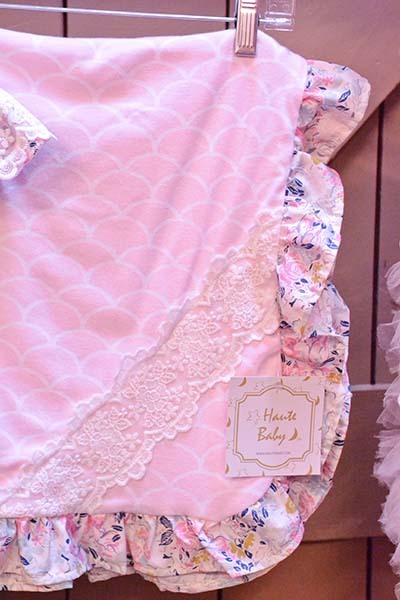 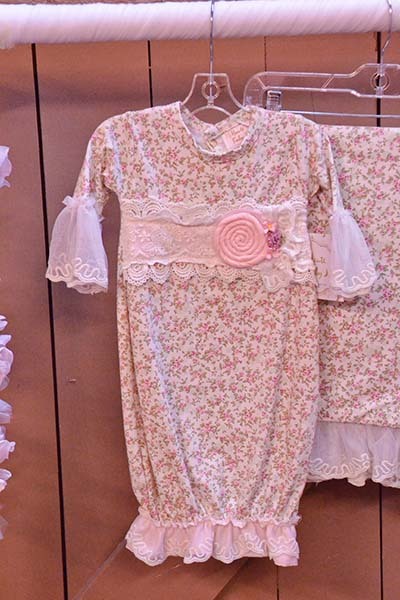 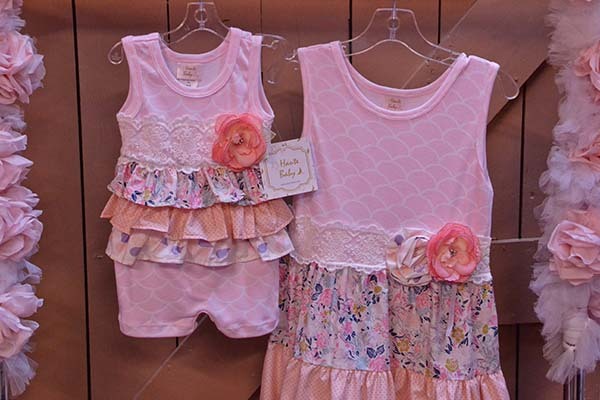 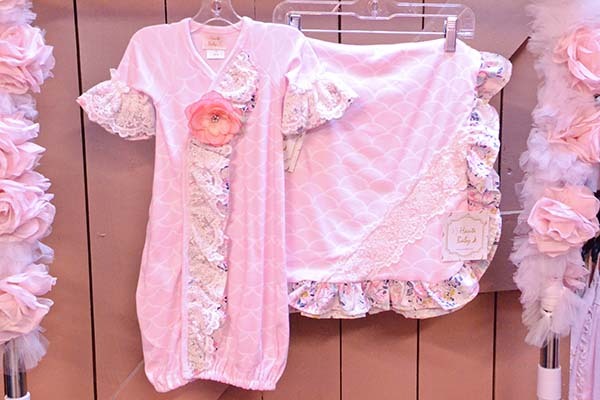 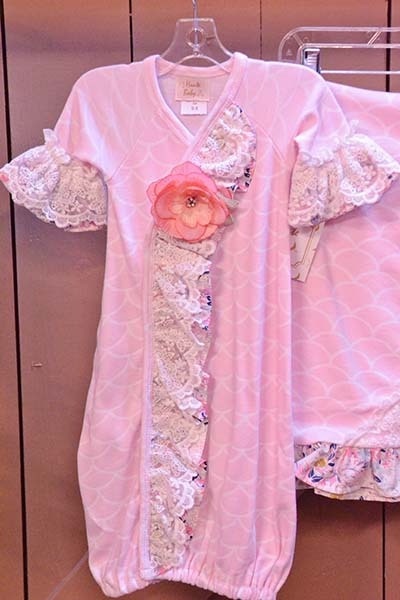 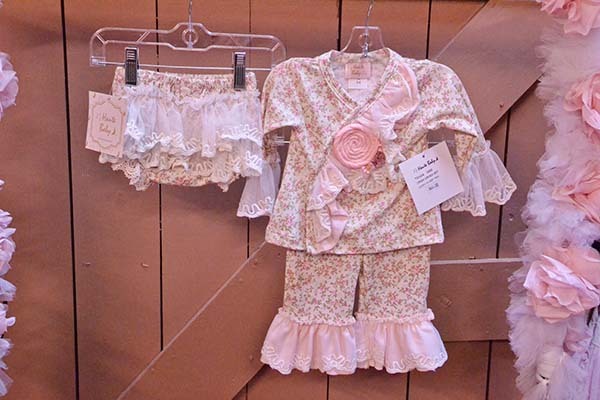 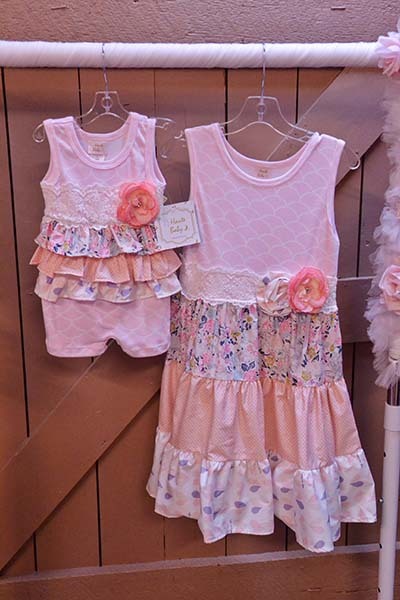 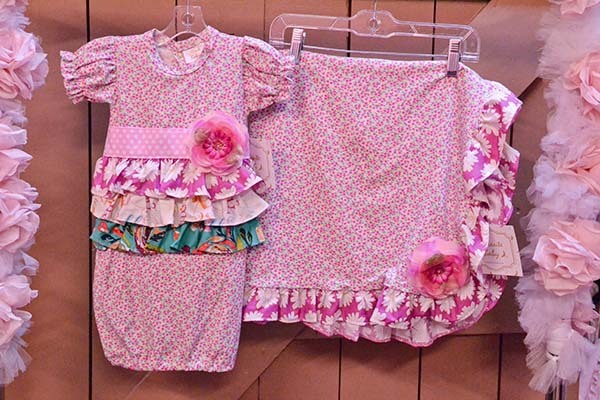 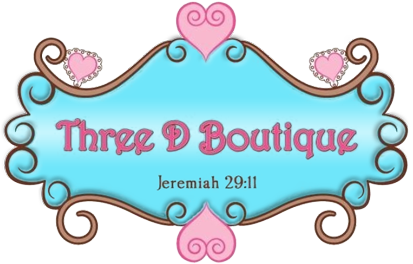 Haute Baby is an adorable brand featuring twirlie, girlie looks that are stylish, whimsical and easy to wear. 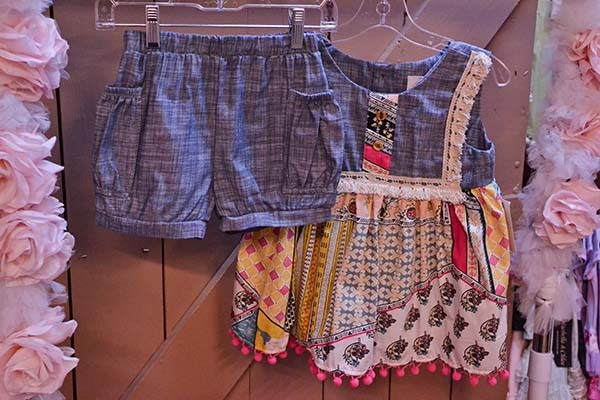 Whether her look is fun or funky, traditional or glamorous, Haute Baby has the perfect outfit to please! 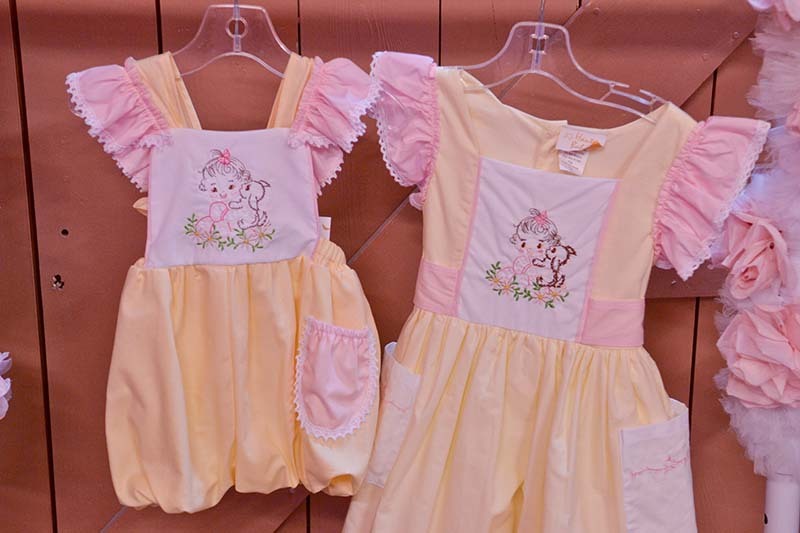 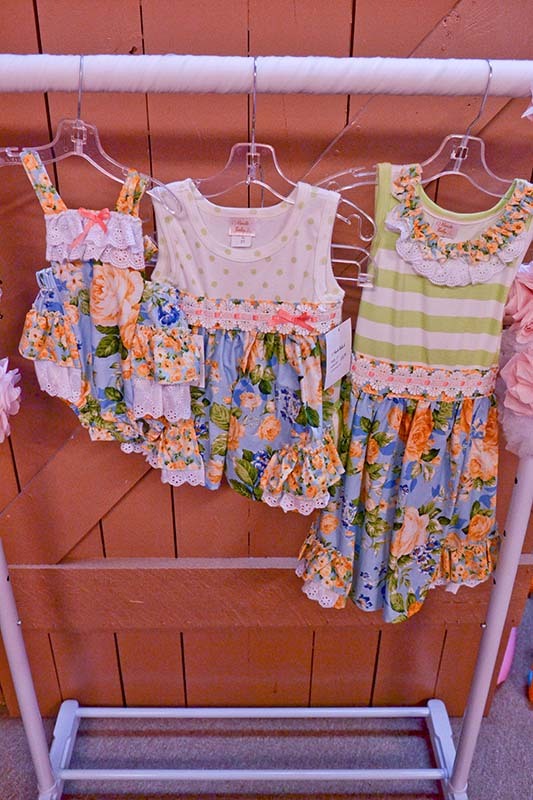 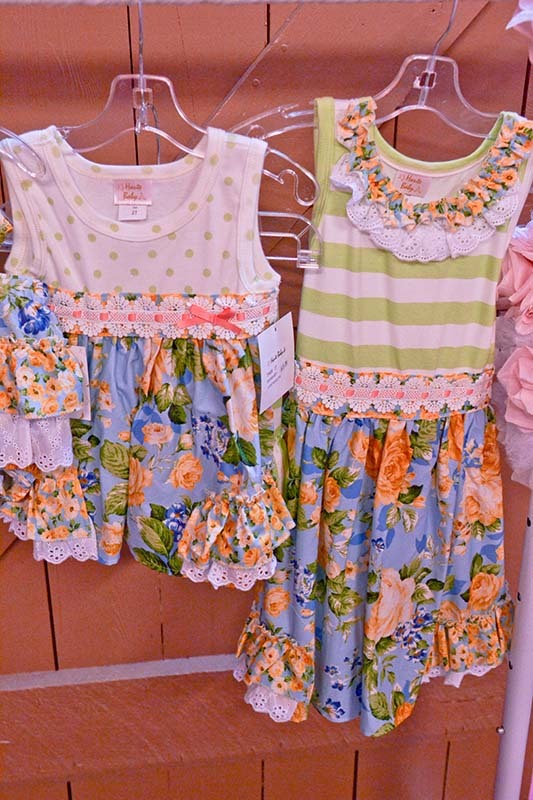 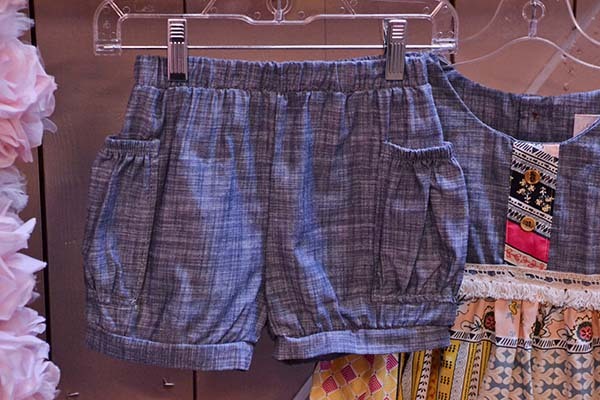 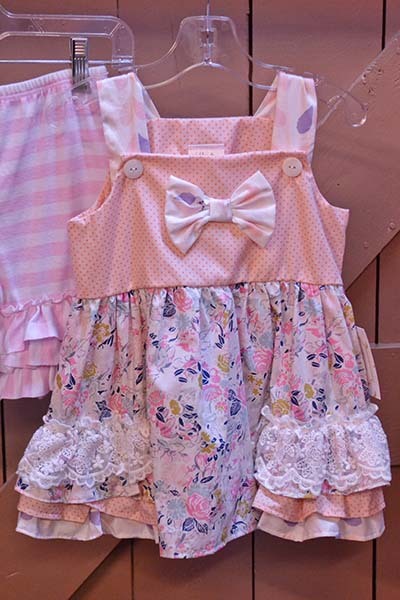 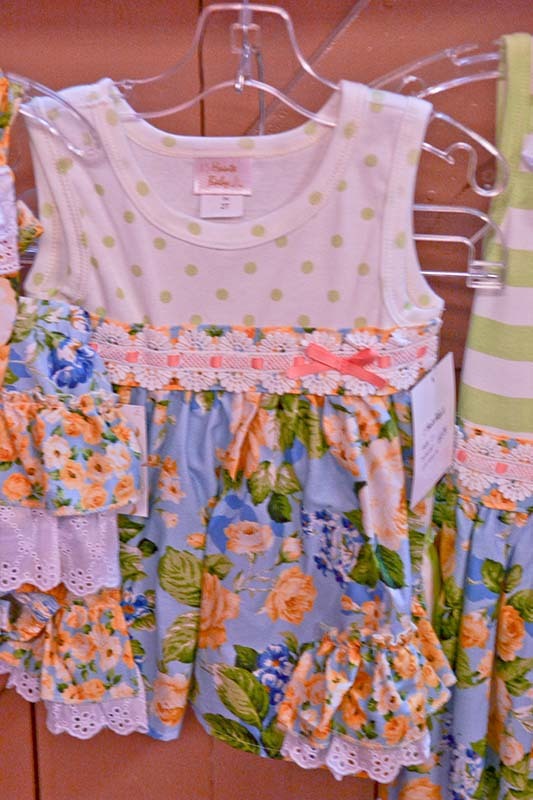 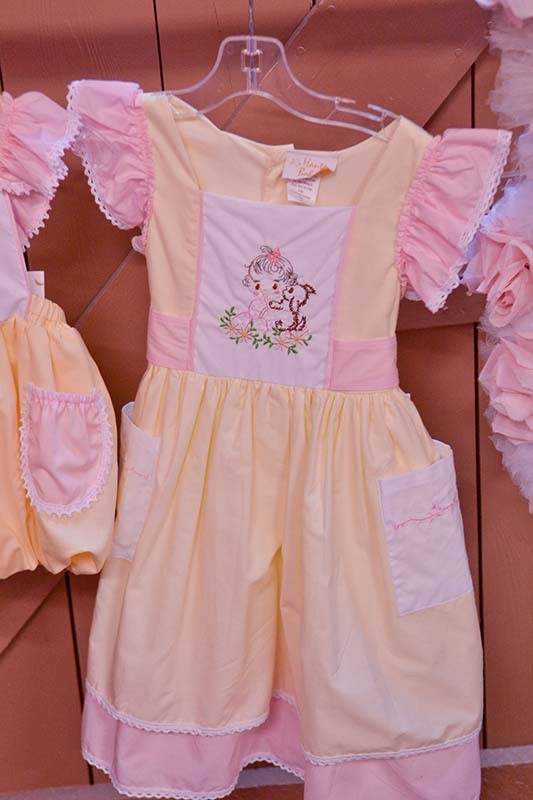 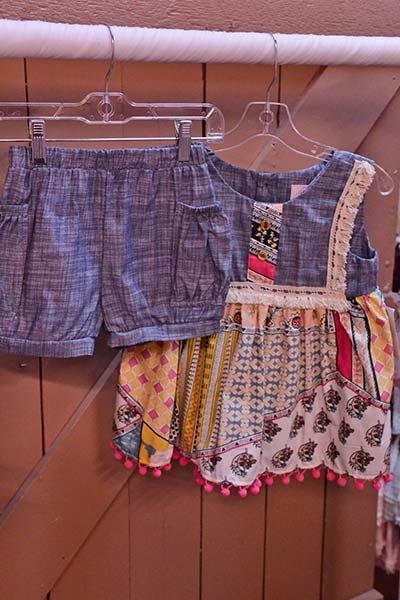 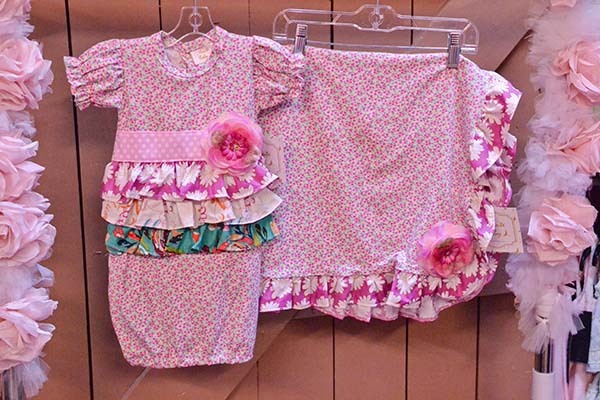 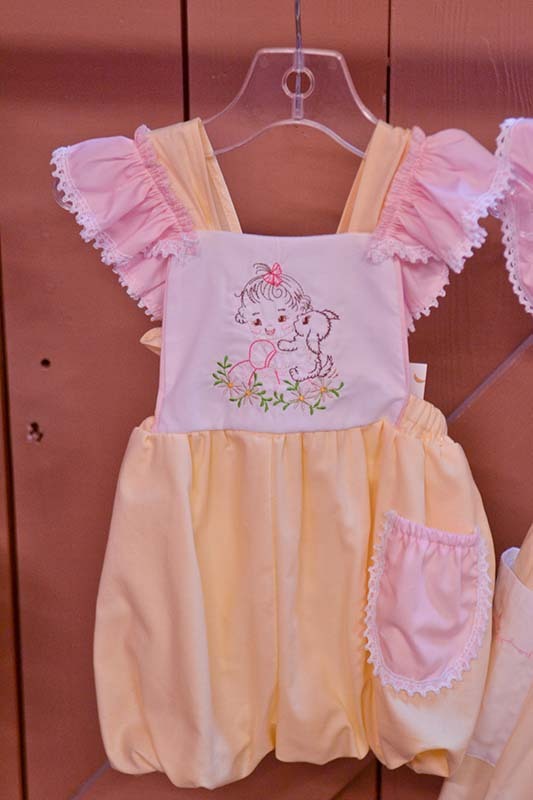 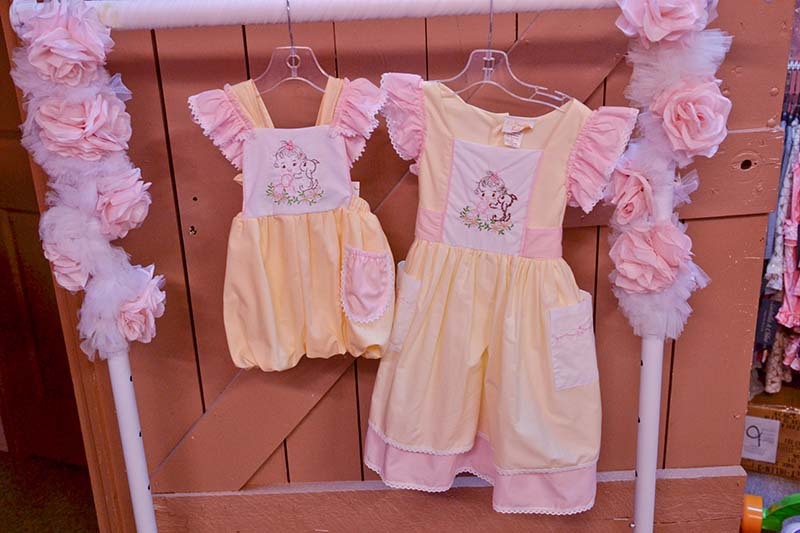 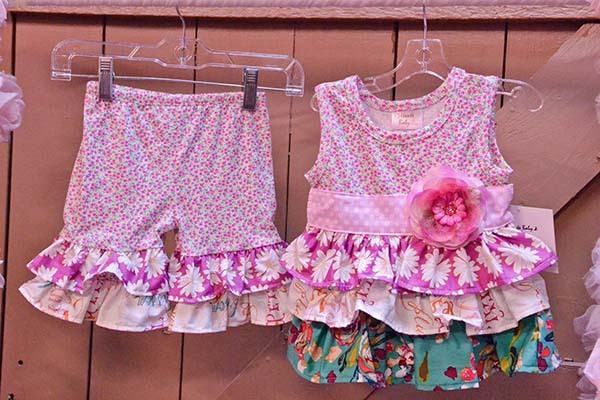 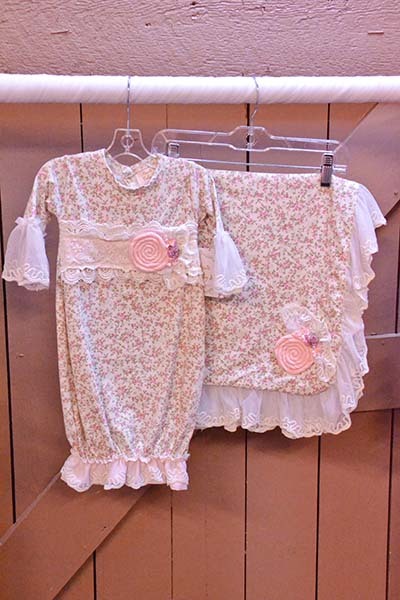 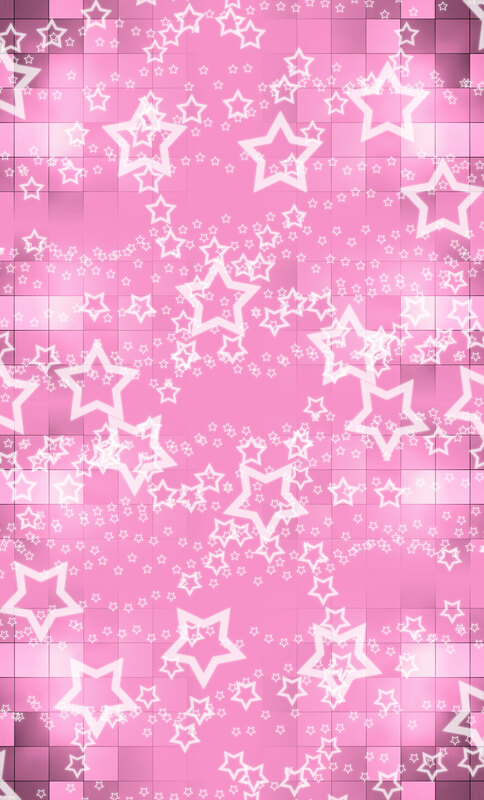 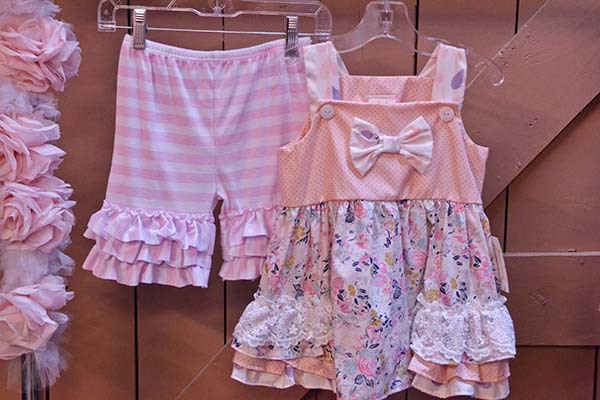 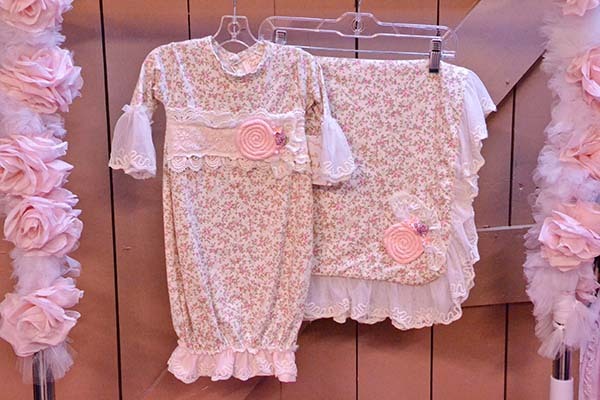 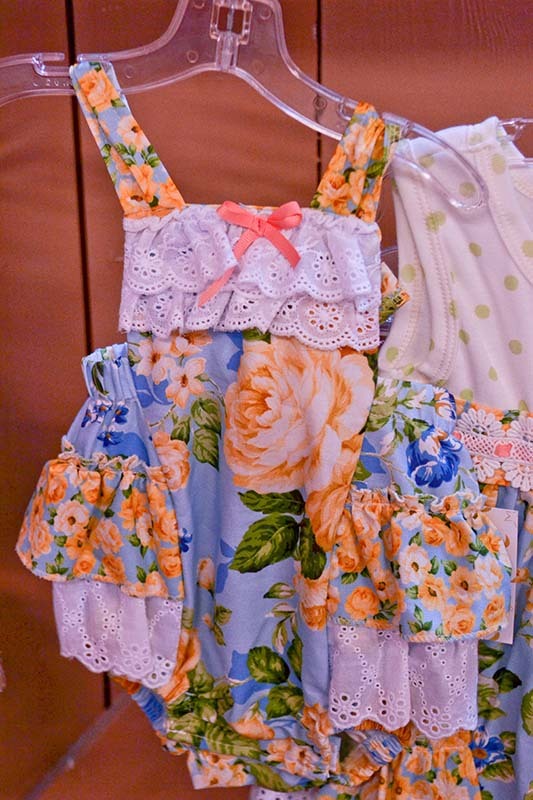 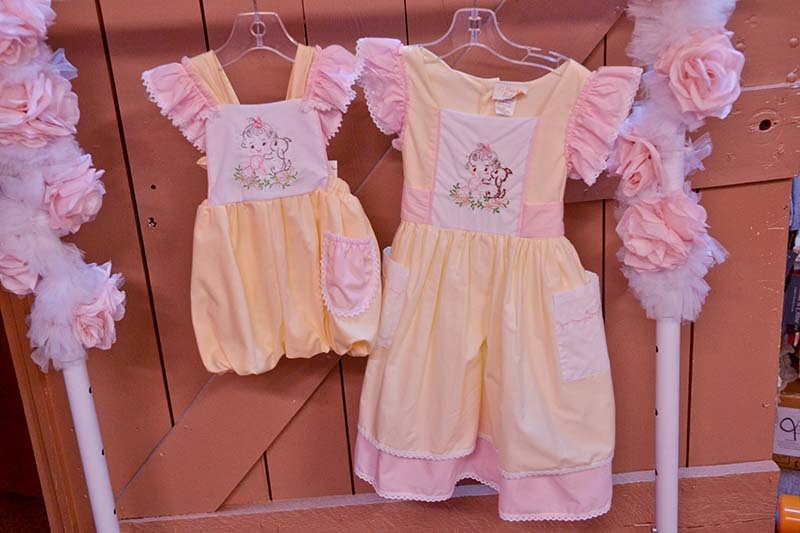 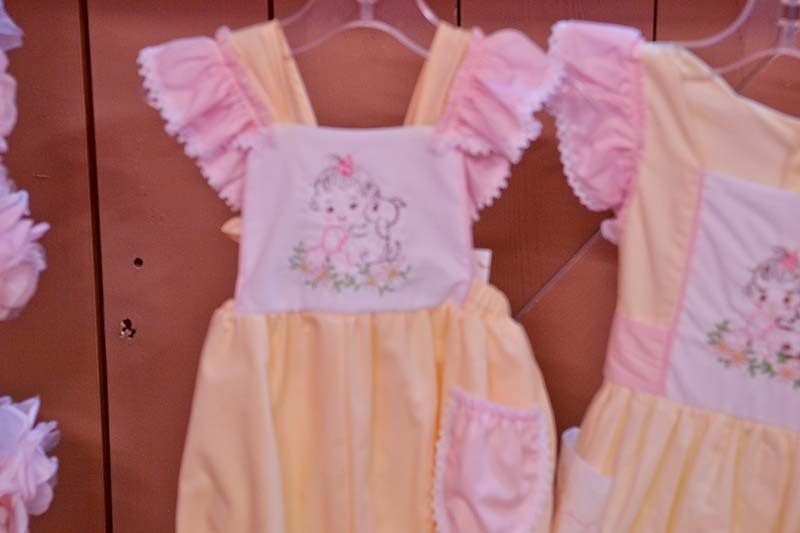 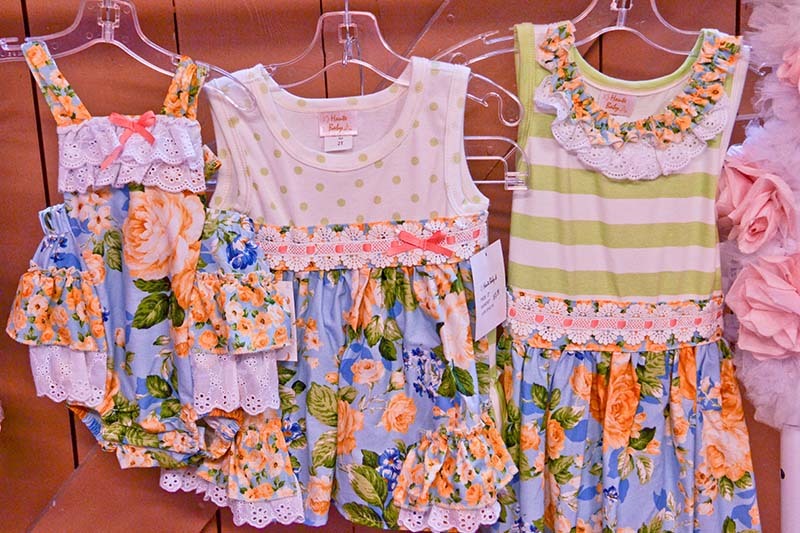 You can deck out your little one in pretty yet practical clothes that are sure to last. 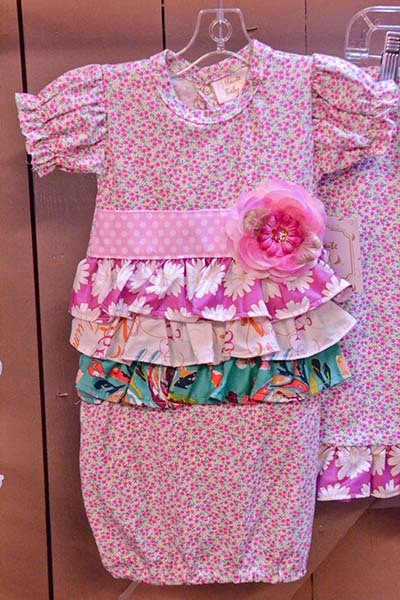 Designed and made in the USA.